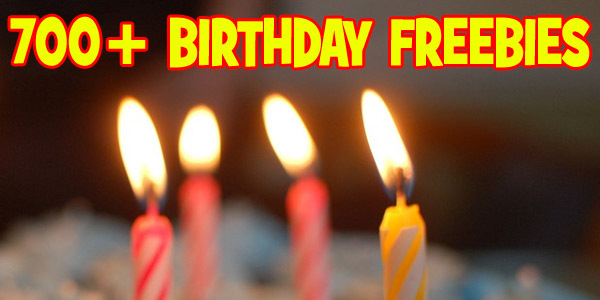 I am always thrilled and flattered when Freebie Depot is featured on the news! A local Huntsville, Alabama news station, WHNT had a feature on Father’s Day Freebies and they directed their viewers to my list of FREE Father’s Day Stuff! 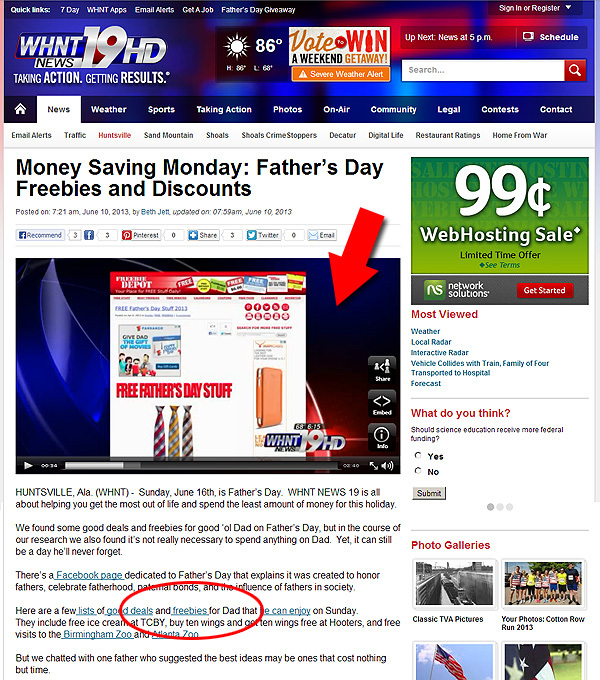 They even show my website in the video (see below) in their piece called Money Saving Monday: Father’s Day Freebies and Discounts! How cool! 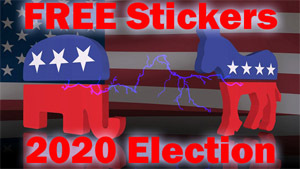 I’m glad they like FREE Stuff as much as I do. 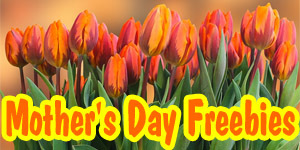 Check out the whole list of FREE Father’s Day Stuff!